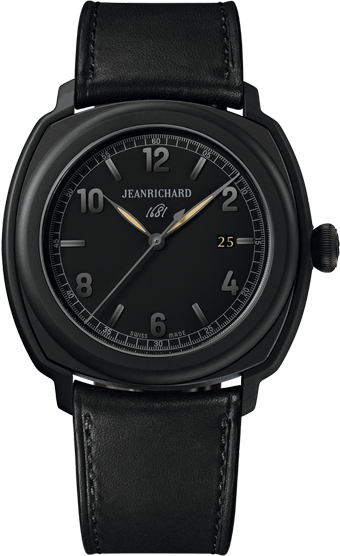 The stealthiest of all the 1681 range, this version features an entirely sandblasted black DLC-coated steel case paired with a matt black dial that is set with black indexes and numerals with black hands. 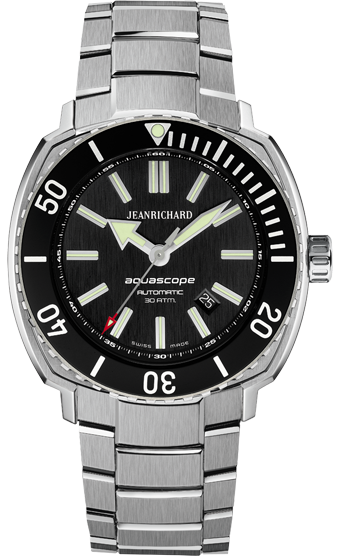 To add legibility, beige luminescent paint is applied to the black hands.The black treatment extends to the in-house manufactured JR1000 movement, where the oscillating rotor is done in black. 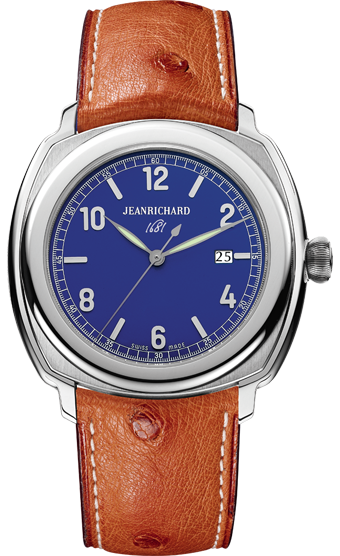 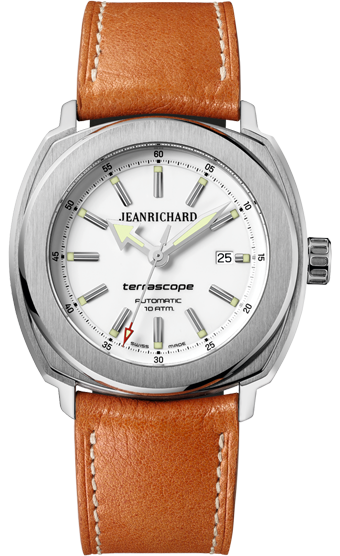 The watch comes on a black Barenia® calfskin strap.